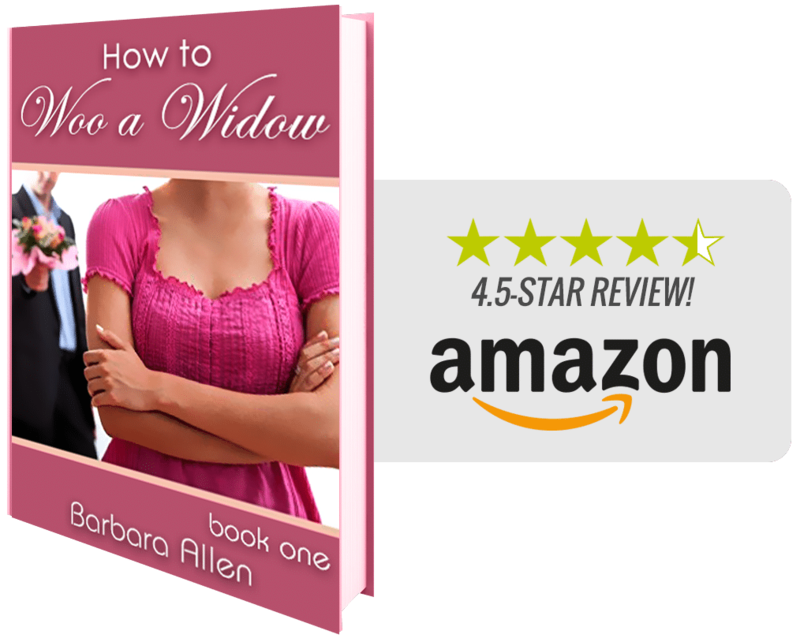 Barbara Allen’s true story of a slain soldier’s widow details her husband’s murder and how military courts allowed the killer to escape justice. How To Woo A Widow. An original work by Barbara Allen. “Fate may have had it’s way with the Hamilton sisters, but their destinies are still up for grabs. 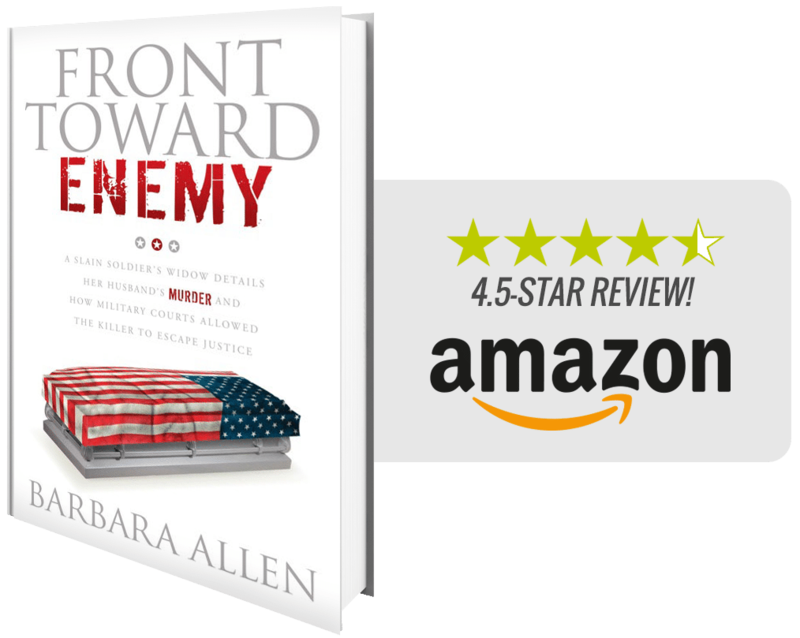 Barbara Allens’s True Story On A Slain Soldier’s Widow Details Her Husband’s Murder And How Military Courts Allowed the Killer To Escape Justice. June 7, 2005 A sandstorm obscured what light lingered in Iraq’s nighttime sky as Staff Sergeant Alberto Martinez tied a claymore mine to a window grate. On the other side of the window sat Lt. Louis Allen, a husband and father of four young boys, and his good friend and Commanding Officer Captain Phillip Esposito, a West Point graduate and father of a baby girl. The men were engaged in a board game, unwinding after a hard day, when without warning the window exploded; 700 steel ball bearings erupted from the mine and hurtled inwards with lethal force, obliterating everything in their kill zone. Martinez was arrested and tried for the murders. But the military judicial system failed, and THE KILLER WAS SET FREE. How can American soldiers be at risk on their own base, among their fellow soldiers? Could these murders have been prevented? Will it happen again? How can the military’s judicial system have failed so drastically, and what was the government hiding from the slain soldiers’ families? 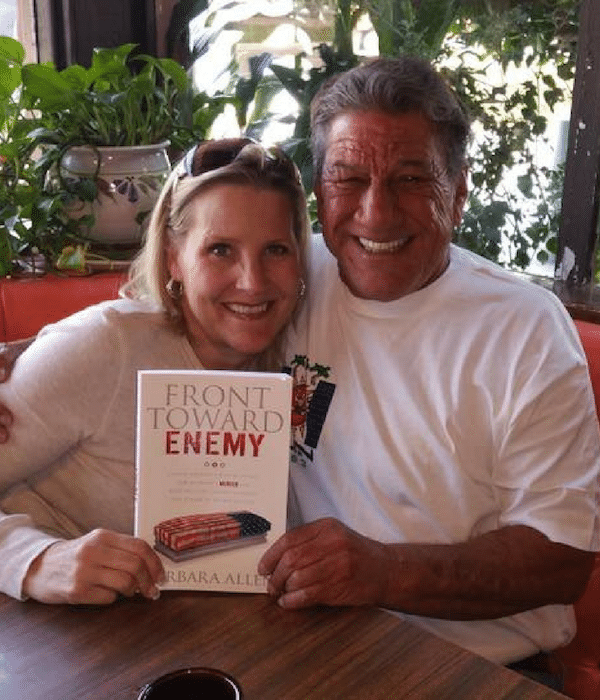 Front Toward Enemy is a personal and factual account behind the scenes of a case that is to the military judicial system what the O.J. Simpson case is to the civilian judicial system. Fate may have had its way with the Hamilton sisters, but their destinies are still up for grabs. Something has to be done about the Hamilton sisters. Faith and Claire Hamilton are so focused on avoiding their pain that they are forgetting how to truly live. Fortunately for them, feisty family friend Ollie knows a little something about what it’s like to cope with the death of a husband. She also knows how to mix a splash of fun into the process. Now, she is determined to impart the lessons she’s learned on the two young widows she loves like daughters. Her efforts start discreetly; Faith doesn’t even realize she is being nudged into the arms of the man she has been denying her attraction for, and Claire’s long-buried lust for life is reignited by a challenging new job. With Ollie’s touch, massive meltdowns are turned into hilarious moments and the weight of shameful secrets is unburdened. Neither sister has any idea Ollie is mentoring the men who have fallen for them in the fine art of widow wooing, and no one can predict how her students or protégées will fare. reach out to our publisher for bulk pricing.